Expert patent law analysis and information on the 25th Anniversary of the Federal Circuit. 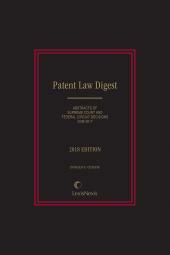 The Patent Law Digest, 25th Federal Circuit Anniversary Edition is a review of the decisions based on the Chisum on Patents Treatise Federal Circuit Guide. 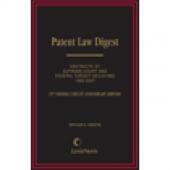 It contains concise summaries of more than 2,000 precedential, patent-related decisions of the United States Court of Appeals for the Federal Circuit and the United States Supreme Court for the 25 year period since the establishment of the Federal Circuit in October 1982 through December 2007. 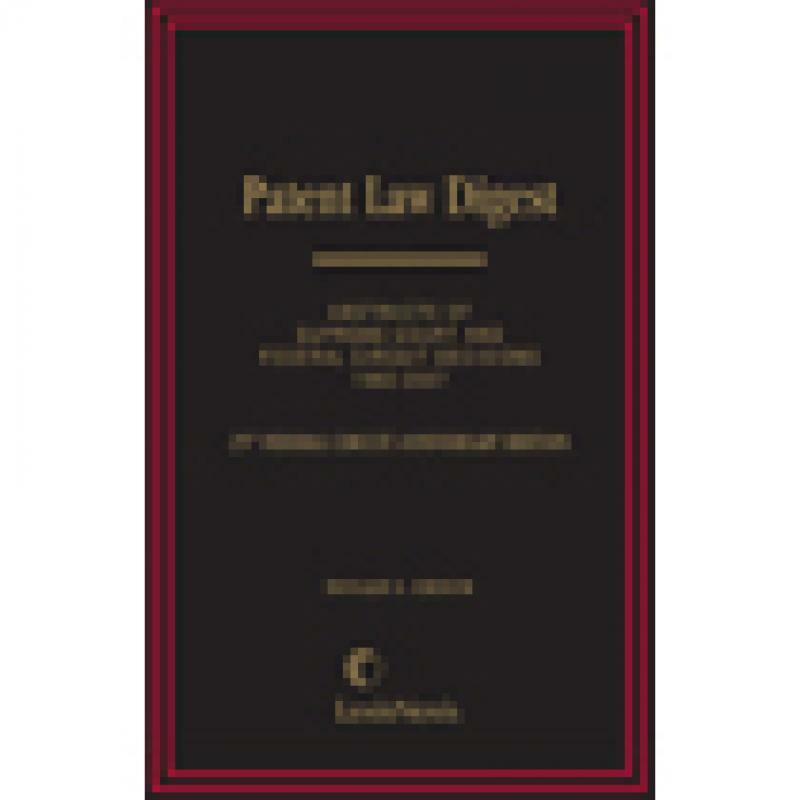 Prior editions of the Patent Law Digest have appeared annually as a single paperbound volume replacing the previous year's edition. This 25th Anniversary Edition is a hardbound 3-volume set and should be retained permanently. Future editions will cover decisions rendered after December 2007. 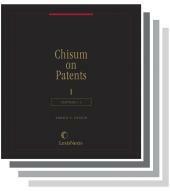 These post-2007 editions will supplement the 25th Anniversary Edition and the Chisum on Patents Treatise Federal Circuit Guide. The eBook version of this title features links to Lexis Advance for further legal research options. 2500. "Regards as His Invention"